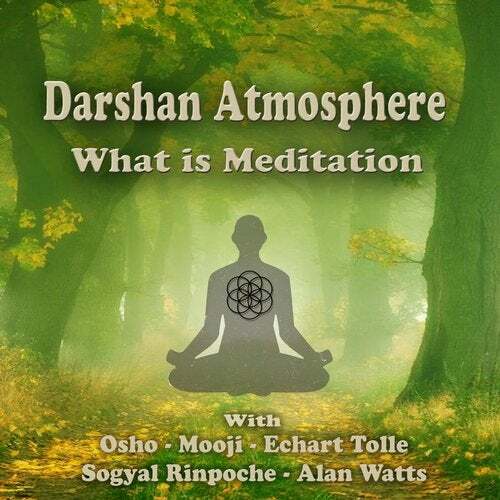 A new album of Darshan Atmosphere is ready and out now. Inspiring talks from self realised teachers sharing there insights on what meditation is, or how to meditate. The voice is supported by gentle, deep atmospheres and soundscapes in 432 hz, who support your relaxation. Just sit and be guided into meditation and let yourself be inspired. "Darshan Atmosphere" is a Ambient project of Tikki Masala. The atmospheres support to open up for the Darshan. Open up for receiving a deep relaxation, a dream state and moments of peace and healing. Allow yourself to dive deep into your Being through the music. Stimulate you for opening up to visions of truth, and receive Darshan trough the atmospheres of sound.